Computer running slow? Piled up with junk files? Privacy leak? 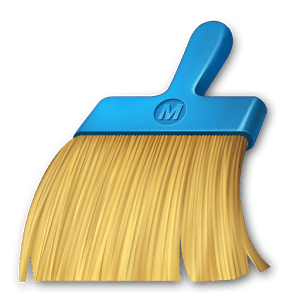 Clean Master for PC provides you the most powerful junk cleaning and privacy protection and makes your computer run like brand new. New Look, New Features, Brand New Clean Master. Our advanced system scans 1,000+ programs. With one click, you can clean residual system junk files to completely free up your computer storage! Say good-bye to system lagging! With one click, you can stop unnecessary startup programs, speed up boot time, and intelligently optimize system and network settings. With one click, you can eliminate 6 types of privacy risks. Lock out intruders and remove risky browsing records with the anti-tracking feature. Did you accidentally delete files or format your hard drive by mistake? Is your U disk or memory card data lost? CMPC supports all file formats and can easily recover your lost data.